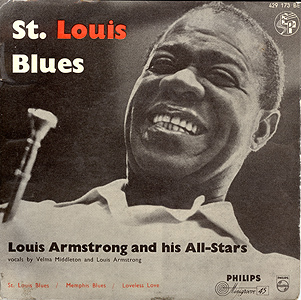 Biography: Velma Middleton sang with Louis Armstrong from 1942. 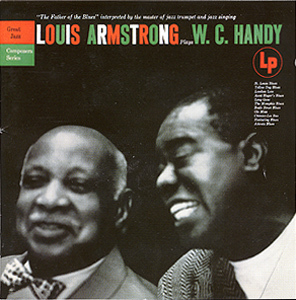 Born i S:t Louis 1917, died (on tour with Louis) in Sierra Leone 1961. Record info: New lyrics added in this recording. The LP-version of this track was shortened to 7 min. for the EP-version (one whole side).